Gary Bodner is the quintessential renaissance man. Bodner studied architecture at Miami University of Ohio before entering Chicago Medical School. 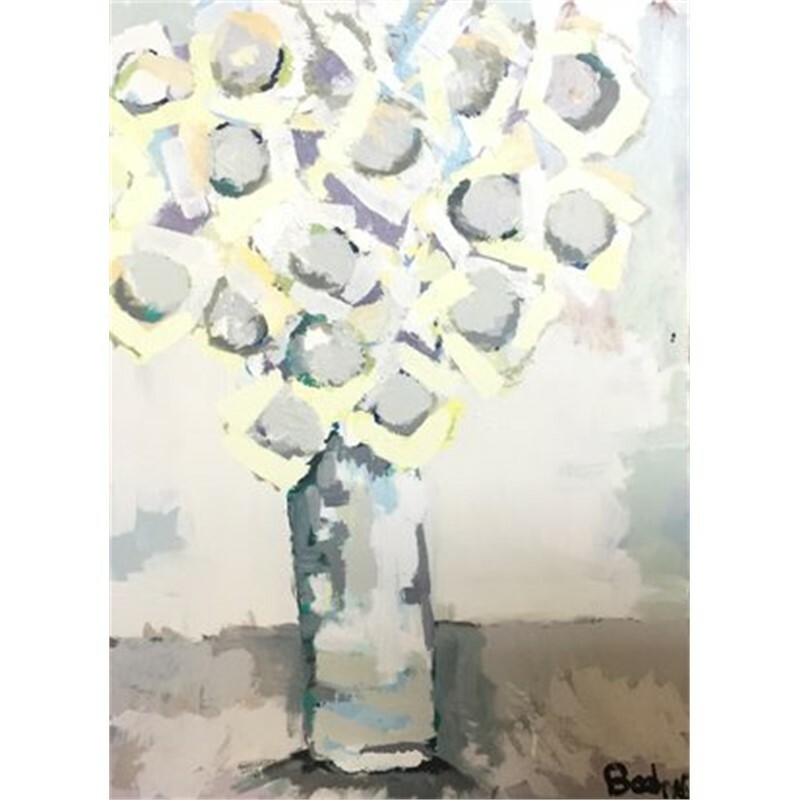 He earned his medical degree from Emory University School of Medicine and aside from his Medical Practice he has been working on his artistic craft for well over 15 years. 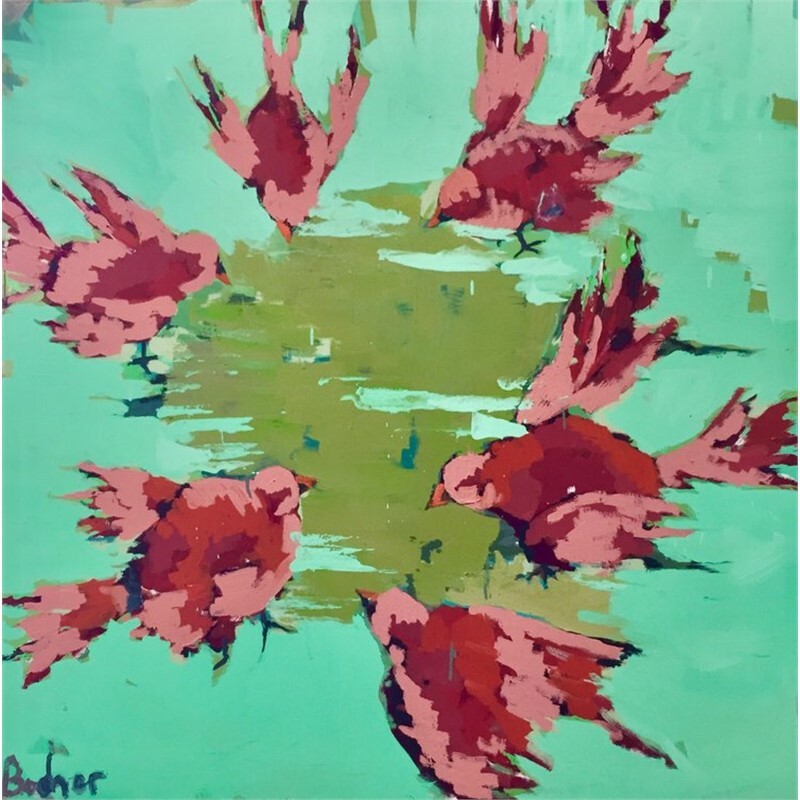 Bodner finds inspirations for his work in nearly everything he encounters; From photographs to wildlife to traveling to visiting museums and reading and studying art books. 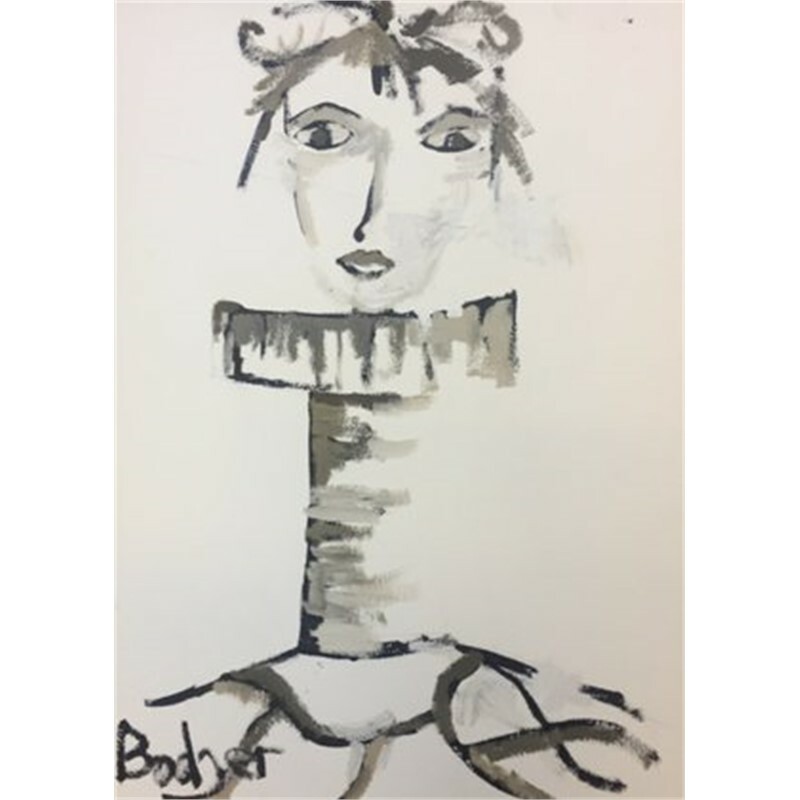 Bodner enjoys painting all things from stills to landscapes to figures. 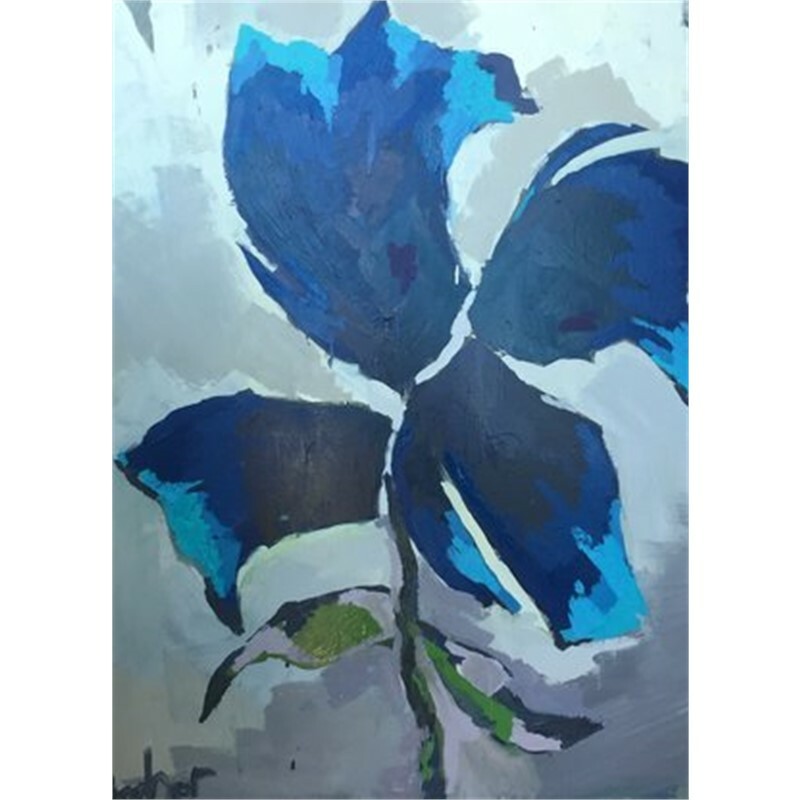 He particularly enjoys painting flowers and when asked about some of his specific floral paintings he said, "I really enjoy trying to create my own hybrid flower in a masculine way". 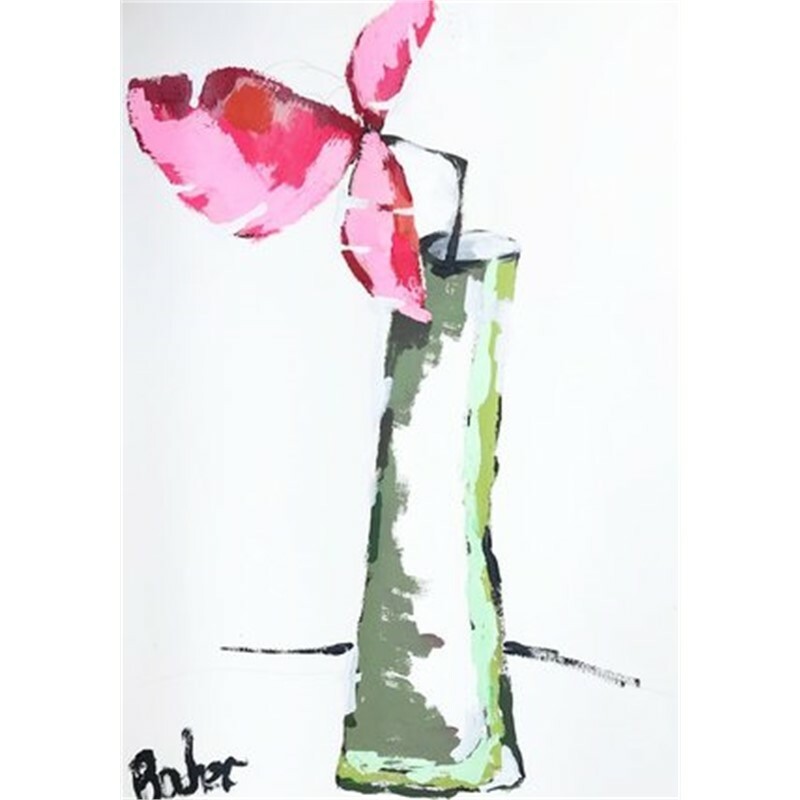 Due to his enormous energy and passion for his art, Bodner finds time to paint early in the morning, and late in the evening and on weekends. 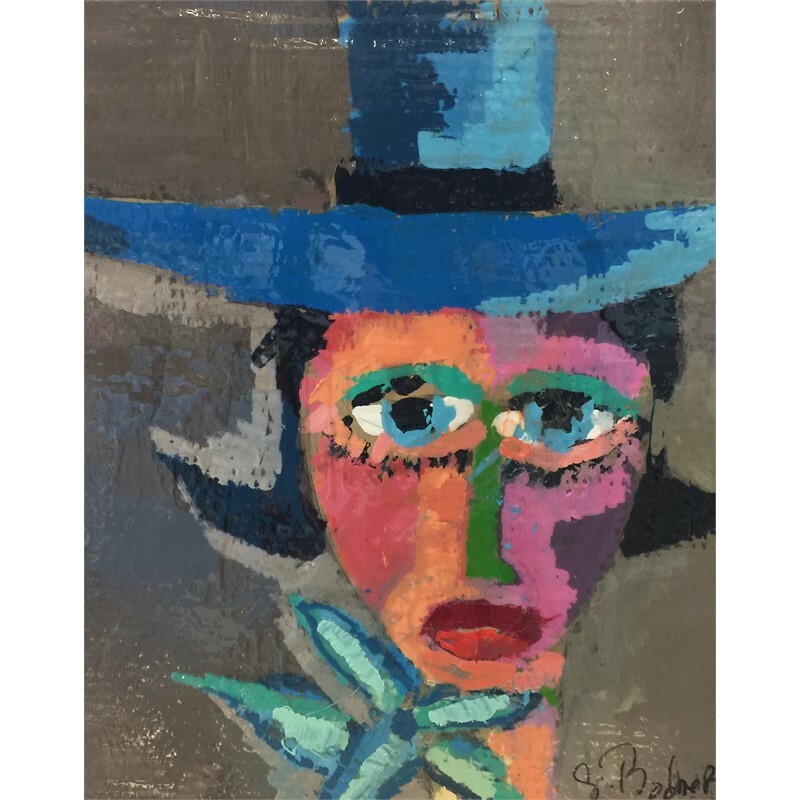 He describes his work as strong and colorful with an expressionistic style. 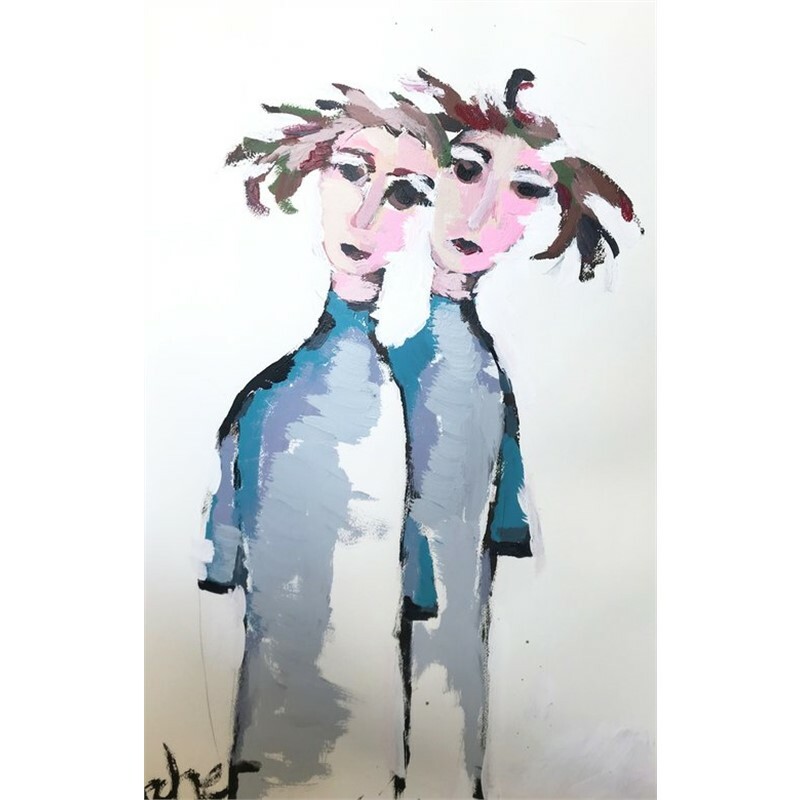 “The power of juxtaposing or placing one color on top of another to create an image is what drives my paintings,” he says. 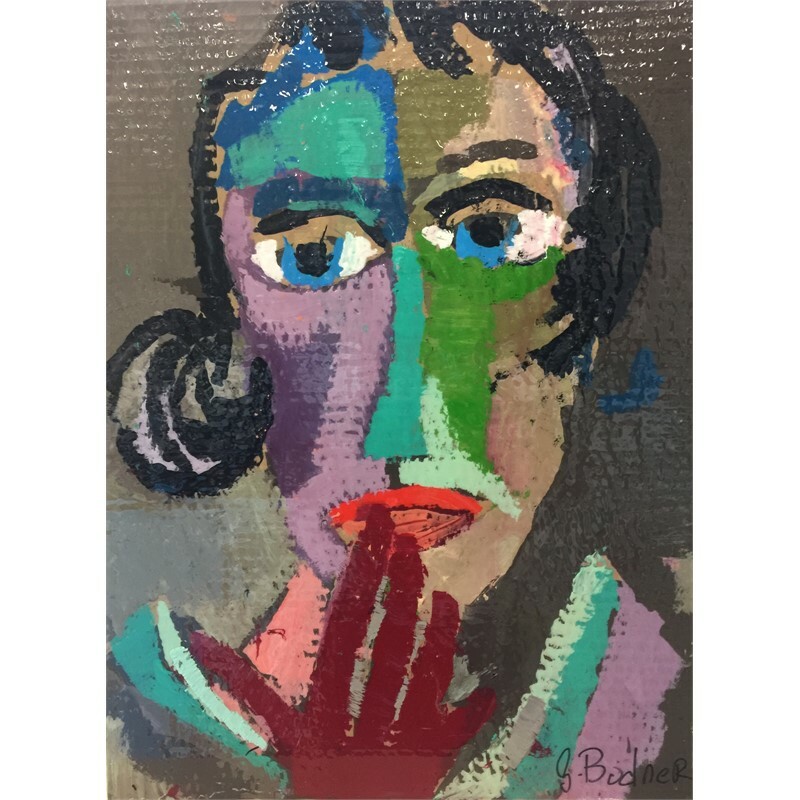 Primarily Bodner considers himself a colorist and is constantly looking for the interplay of colors on his canvases. He says he has been inspired by works of Cezzanne, Van Gogh and Philip Johnson, architect. His medium is ever involving and he is currently exploring the use of oil based house paint. 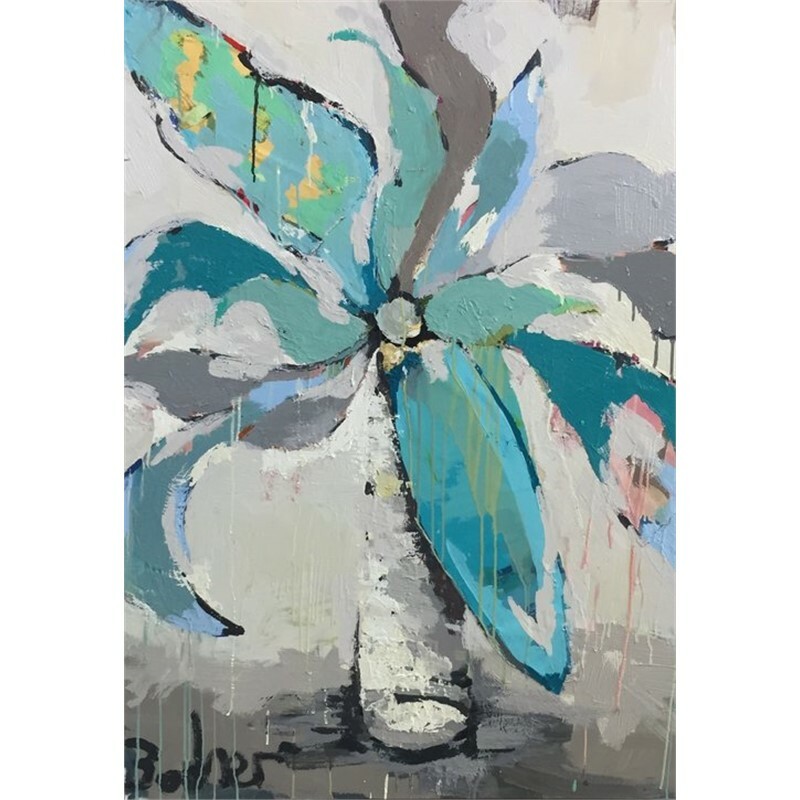 Bodner says, "The color combinations possible with the mixture of paints is something that really drives me". 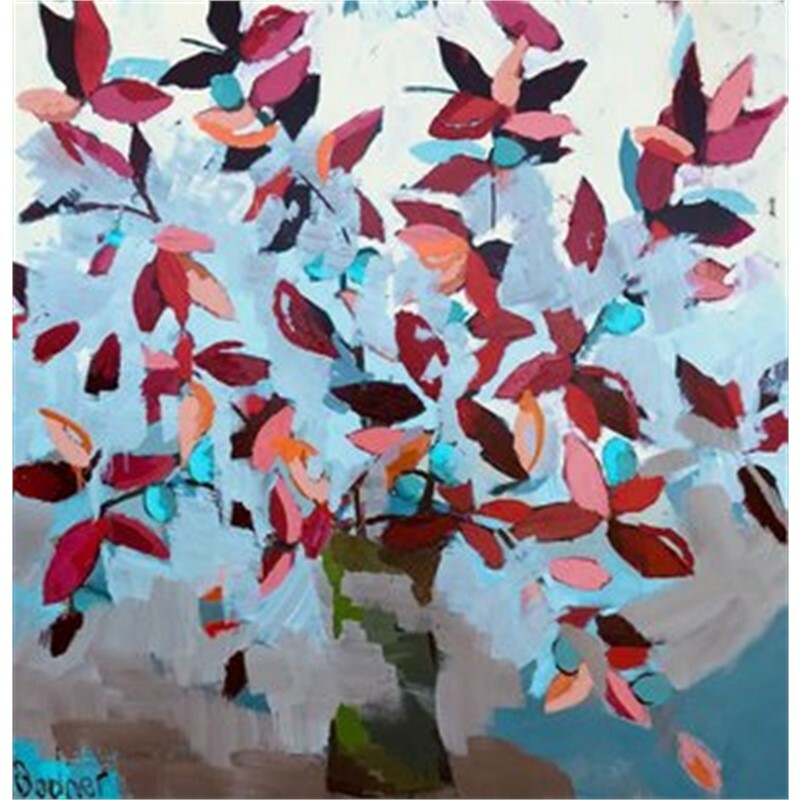 Bodner was recently honored by the Huntsville Museum of Art as the "Painter of the Year". Additionally, he has been featured in several magazines including American Collector and he also created illustrated paintings for the Bremen Museum Cookbook. 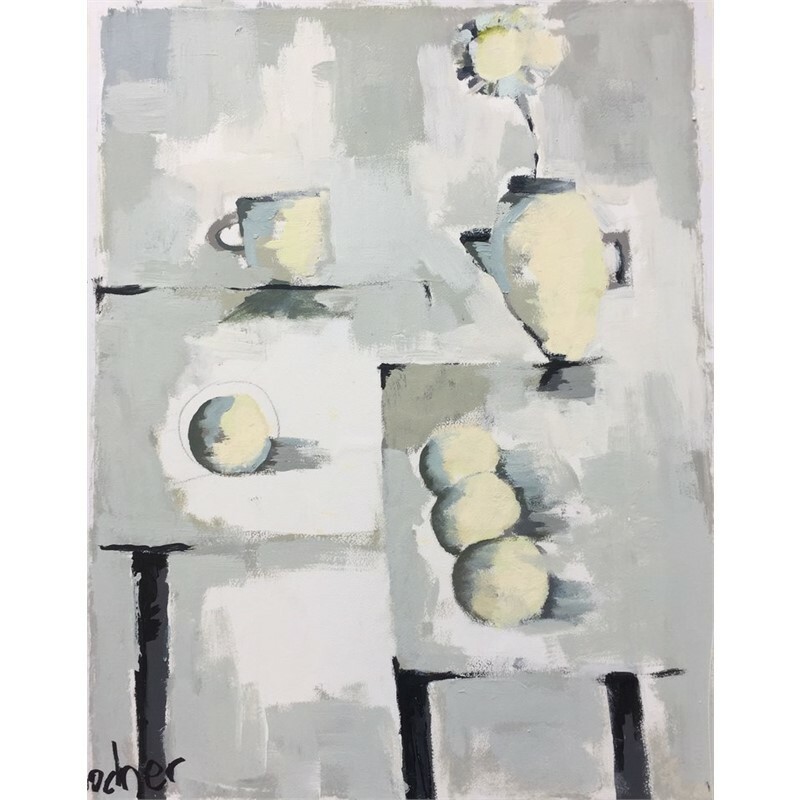 Aside from creating his own art, he also holds advanced painting workshops where he helps other aspiring artists reach their creative potential. 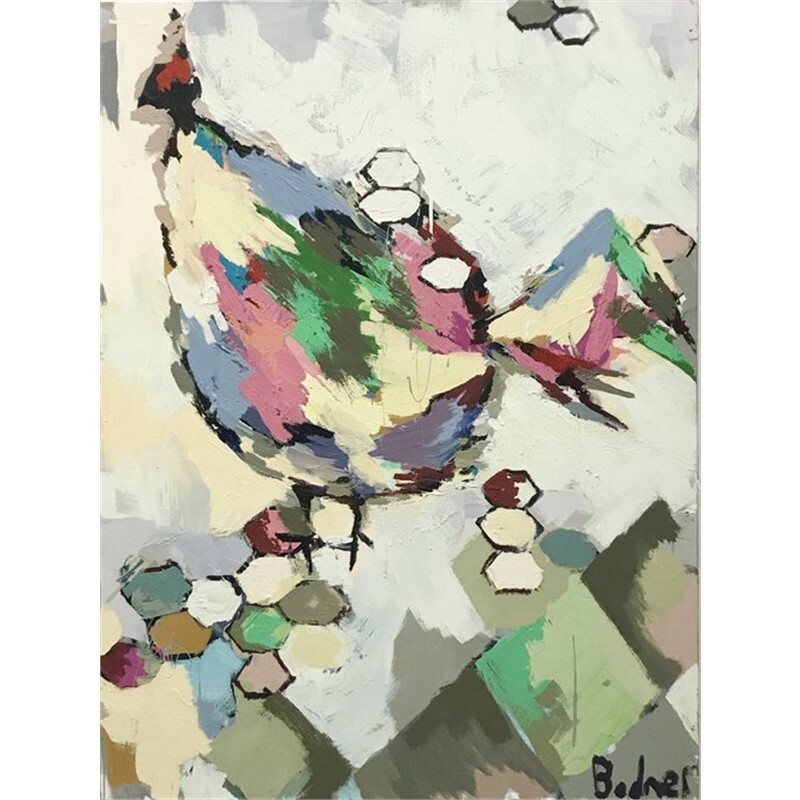 Bodner is a nationally collected artist and his work can be found in many galleries throughout the United States. Gary Bodner is the quintessential renaissance man. Bodner studied architecture at Miami University of Ohio before entering Chicago Medical School. 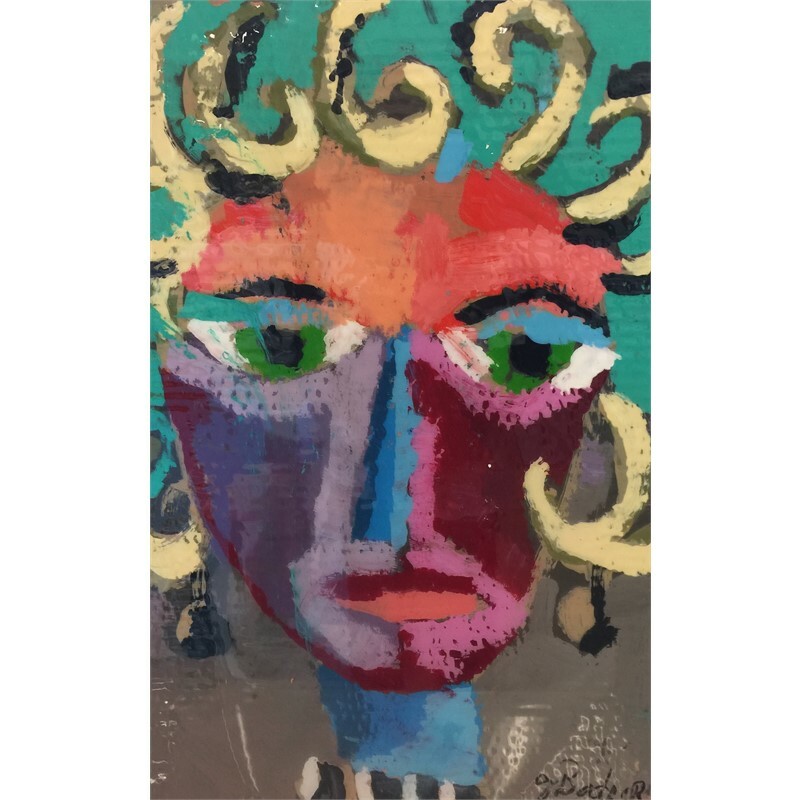 He earned his medical degree from Emory University School of Medicine and aside from his Medical Practice he has been working on his artistic craft for well over 15 years. 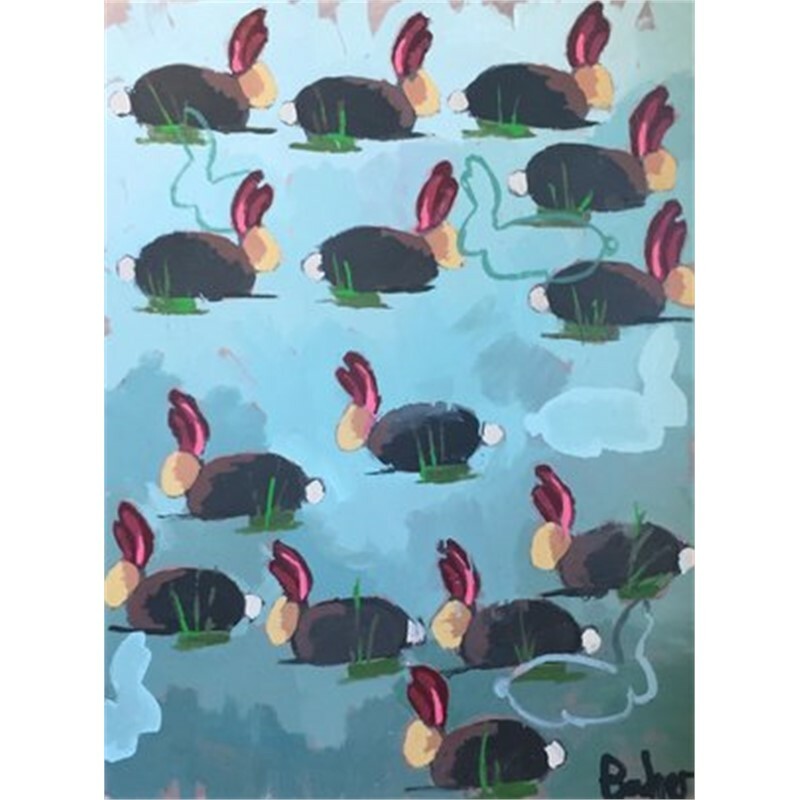 Bodner finds inspirations for his work in nearly everything he encounters; From photographs to wildlife to traveling to visiting museums and reading and studying art books. 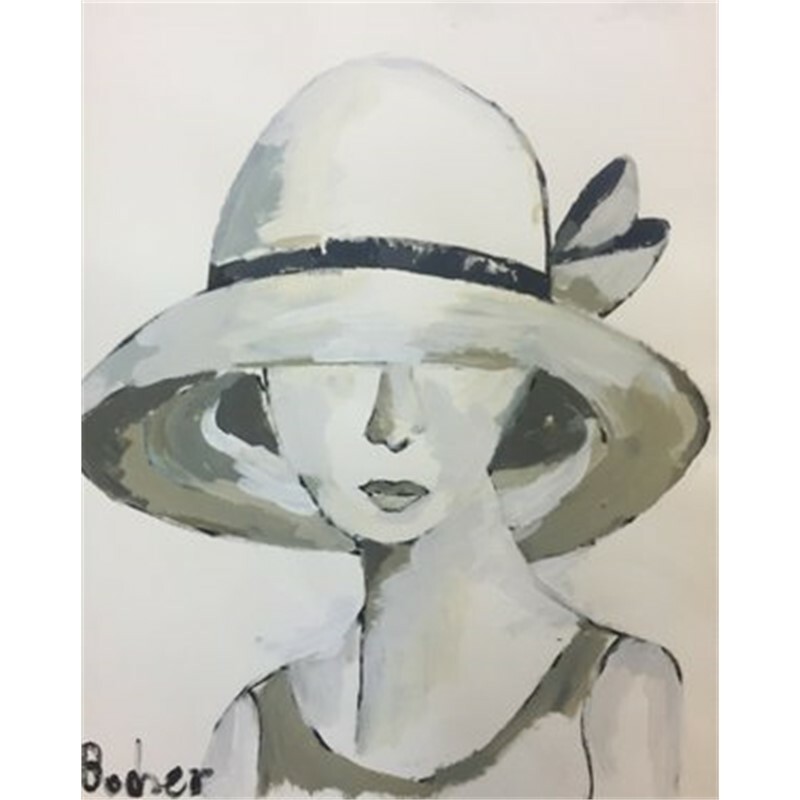 Bodner enjoys painting all things from stills to landscapes to figures. 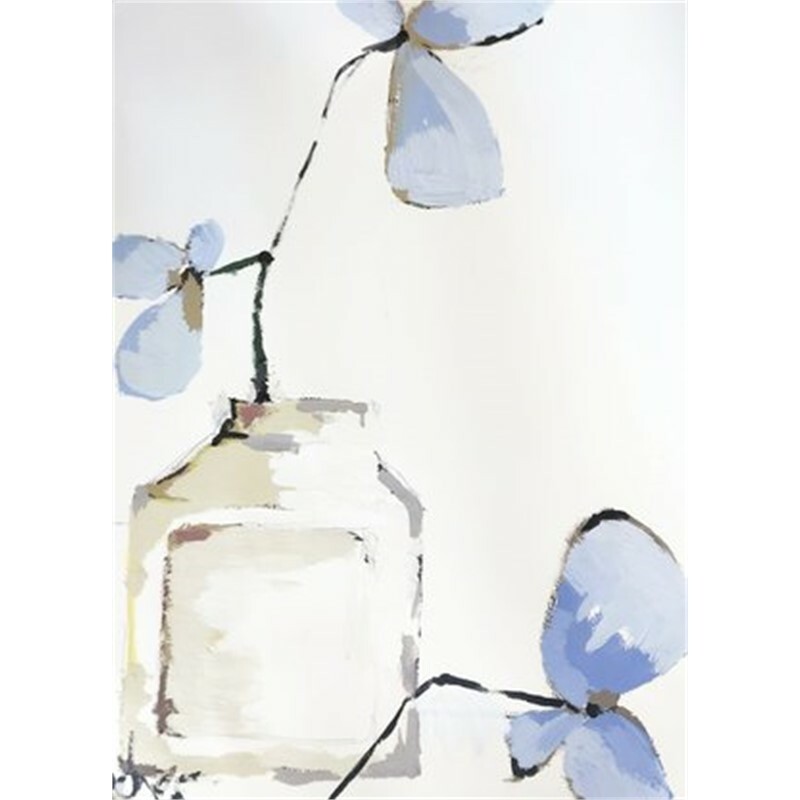 He particularly enjoys painting flowers and when asked about some of his specific floral paintings he said, "I really enjoy trying to create my own hybrid flower in a masculine way". 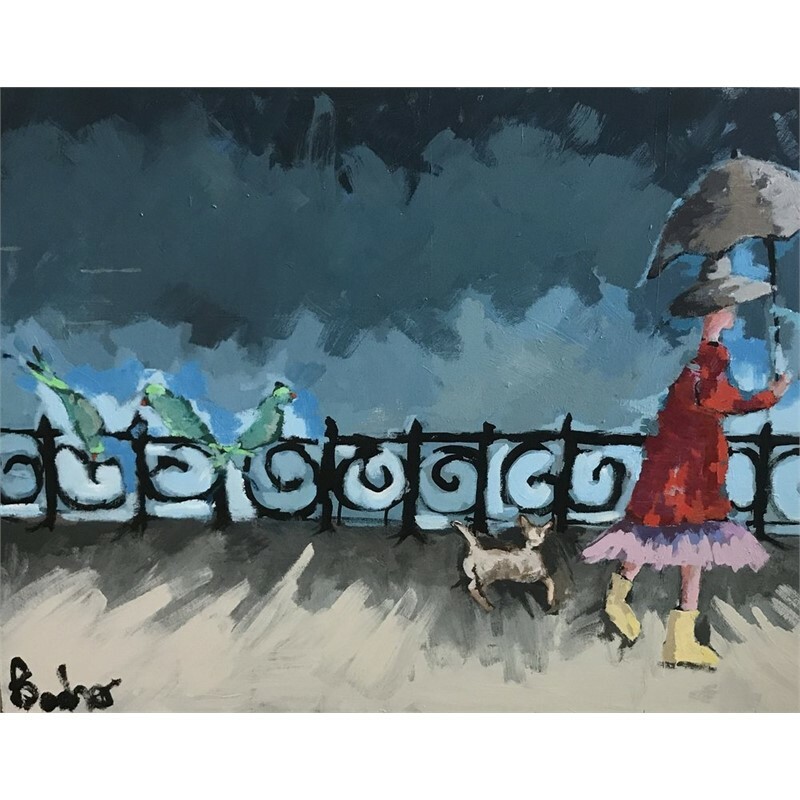 Due to his enormous energy and passion for his art, Bodner finds time to paint early in the morning, and late in the evening and on weekends. 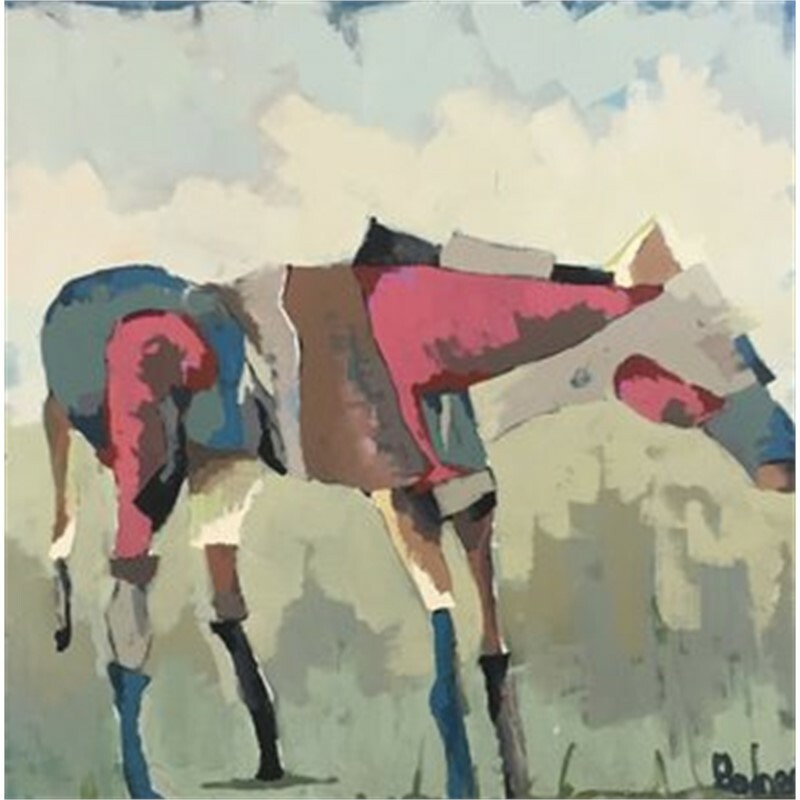 He describes his work as strong and colorful with an expressionistic style. “The power of juxtaposing or placing one color on top of another to create an image is what drives my paintings,” he says. 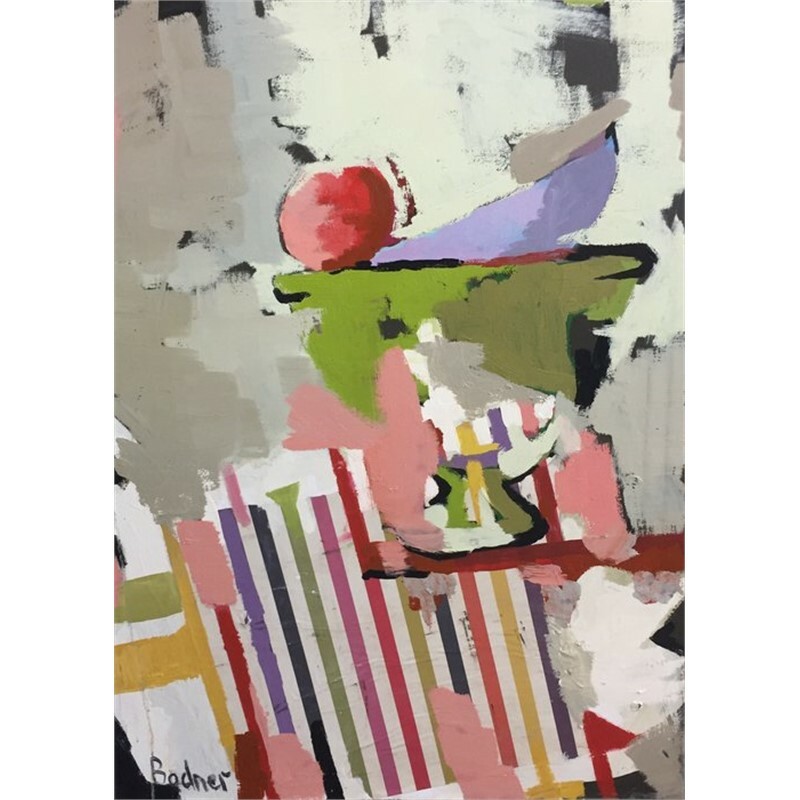 Primarily Bodner considers himself a colorist and is constantly looking for the interplay of colors on his canvases. He says he has been inspired by works of Cezzanne, Van Gogh and Philip Johnson, architect. His medium is ever involving and he is currently exploring the use of oil based house paint. 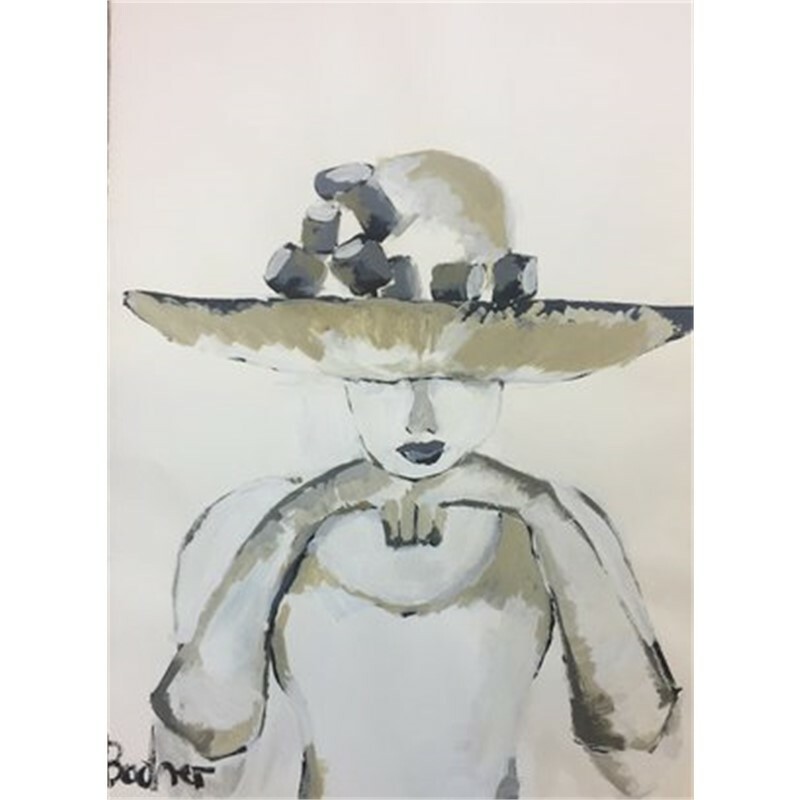 Bodner says, "The color combinations possible with the mixture of paints is something that really drives me".Bodner was recently honored by the Huntsville Museum of Art as the "Painter of the Year". Additionally, he has been featured in several magazines including American Collector and he also created illustrated paintings for the Bremen Museum Cookbook. 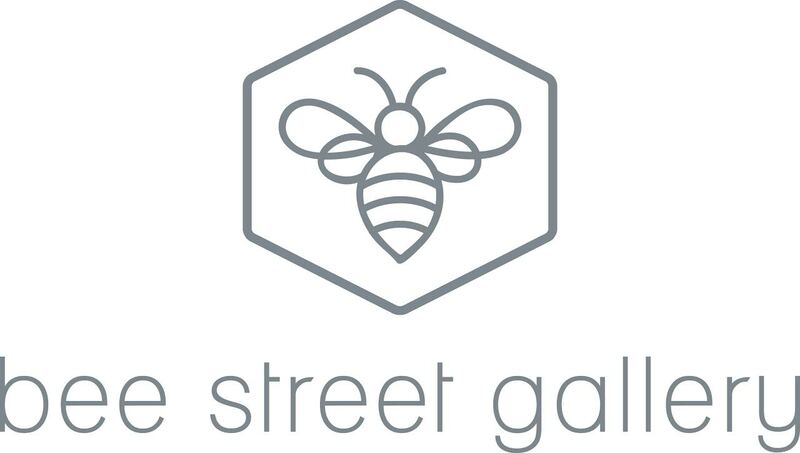 Aside from creating his own art, he also holds advanced painting workshops where he helps other aspiring artists reach their creative potential. 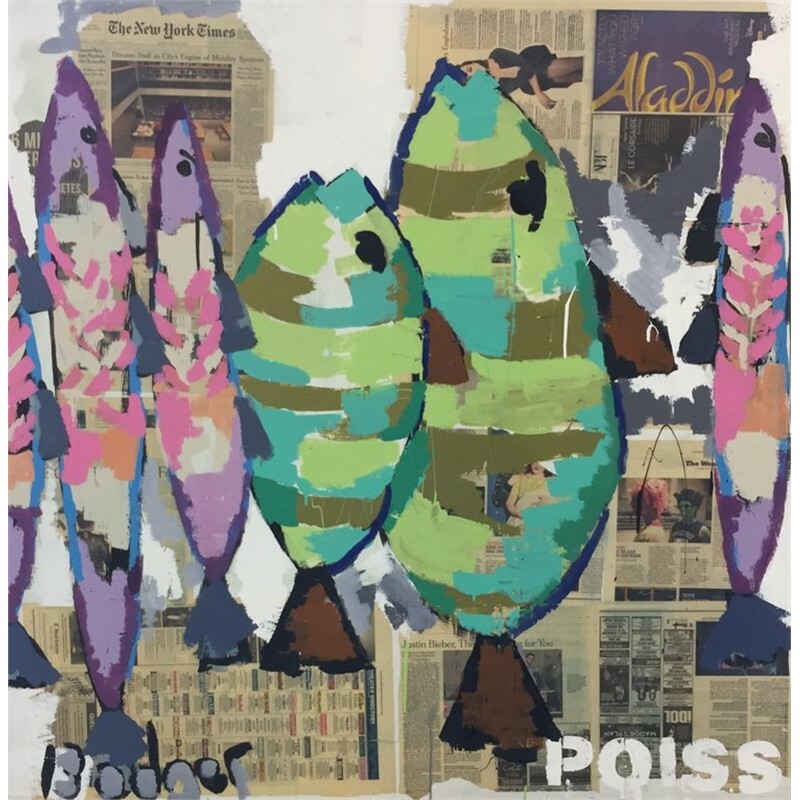 Bodner is a nationally collected artist and his work can be found in many galleries throughout the United States.